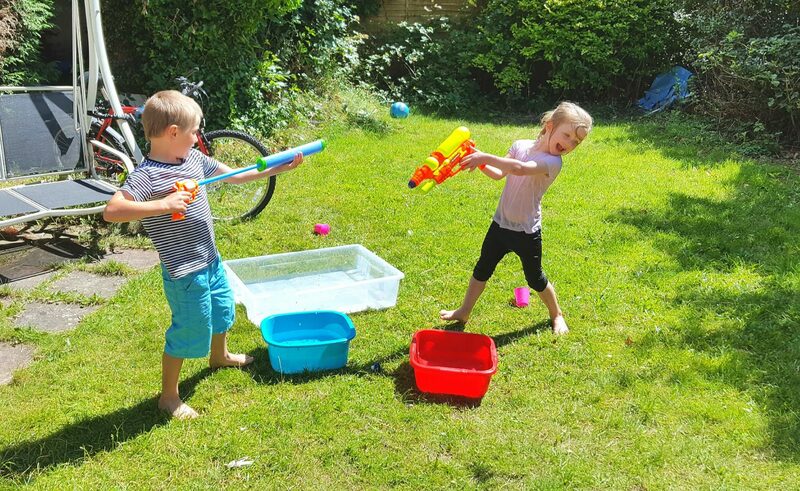 The Ordinary Moments 2016 #29 – Sword fights and Water fights! 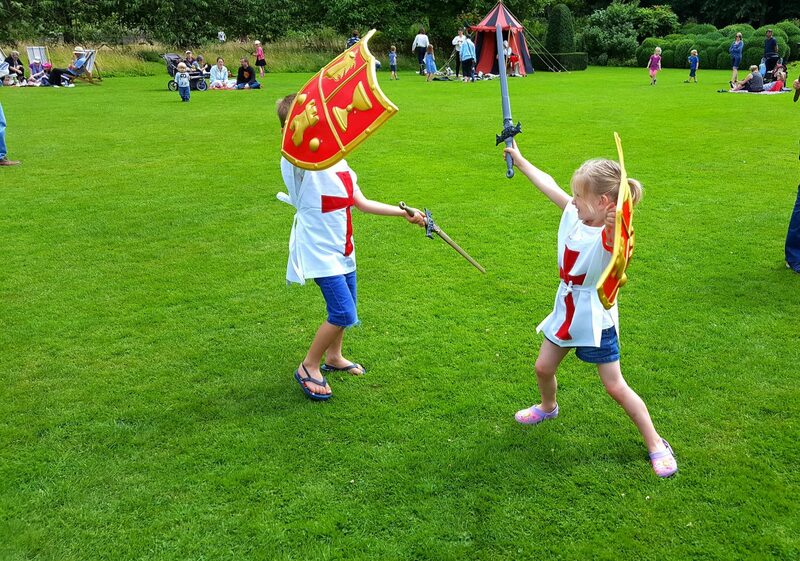 This week we were saved from insanity on some tough days by a couple of fights…those being firstly a water fight and second a sword fight! 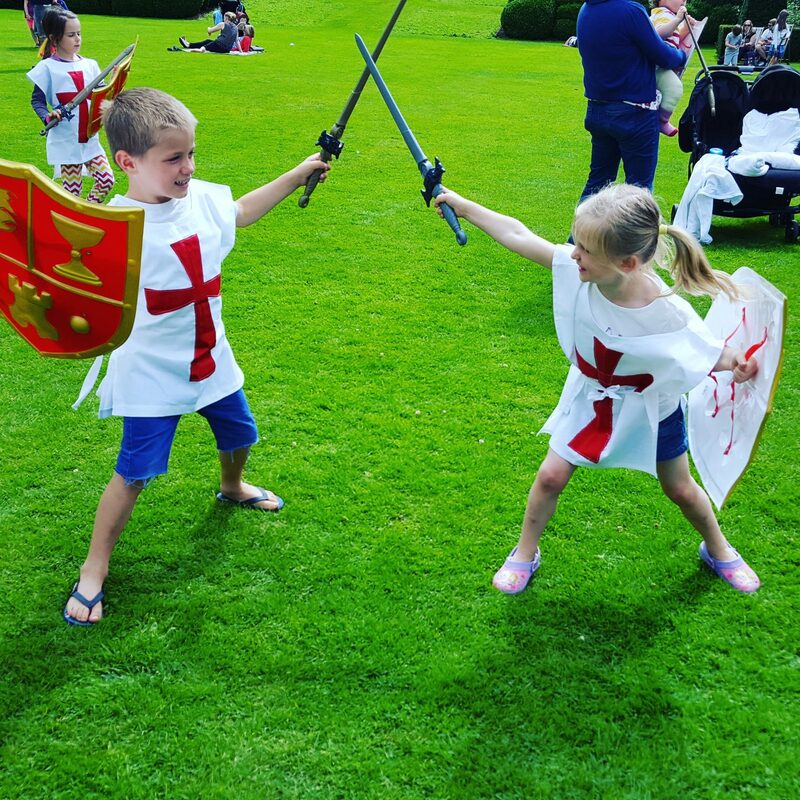 Parenting is no plain sailing, and can certainly feel like a battle some days – its not a bad thing, though it is ruddy hard work, it tests us beyond our limits some days but teaches us huge things too from those hard days and I realise its the same for most people which makes me less tough on myself. Yes some days I do wonder if we will all survive it, especially recently with the huge shift in responsibility, dynamics and attitudes, but we always somehow do with fun along the way. As I look back on the last few days and think how vastly different this week was from last. My new born relaxation and taking it easy little bubble was quickly popped and I came back to earth with a bang as we sprung into the start of the summer holidays. For several weeks now the kids have been more than testing our patience with defiance, cheekiness and generally not responding to requests. 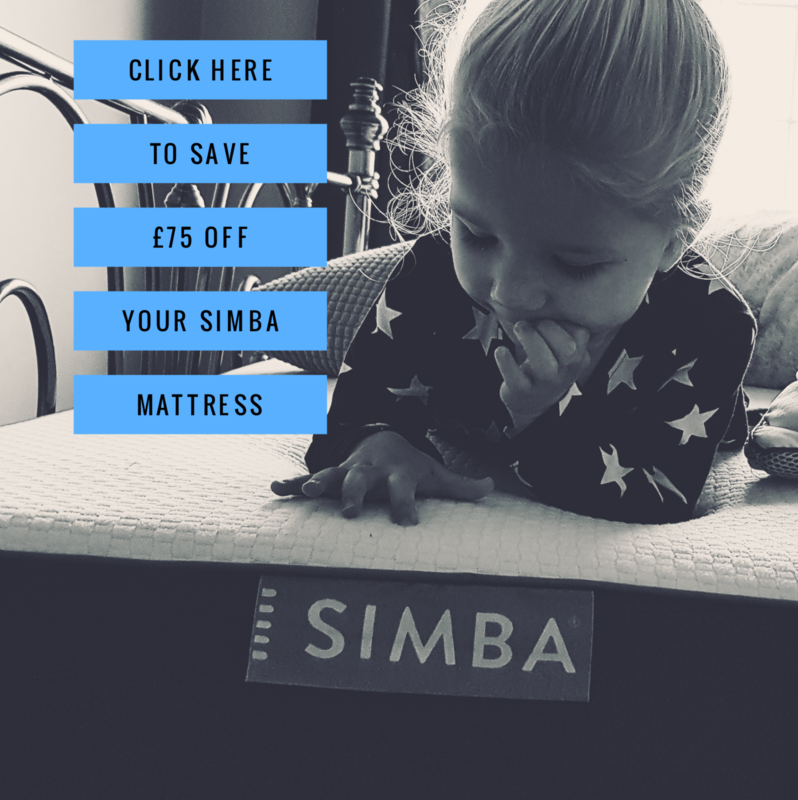 Its been hard and more so now tiredness is in the mix…Its been a bit of a battle with balancing 3 kids solo, meeting the needs of Ethan and Megan, and getting them to cooperate with me whilst I feed, change or generally see to Alice. I have for a while been looking forward to the first few days of the summer holidays as I anticipated, or rather hoped that we would continue in our relaxation/resting mode with baby and that our couple of days before the weekend would be spent in PJs and watching movies or playing with toys before August began and we sprung into summer mode with more park visits, days outs and adventures…How wrong I was!! The children have sporadically sat and watched movies but knowing my kids so well, I wonder why instead I never accounted for their flare for life and energy which would mean this wouldn’t pass as a good day…My kids need to be out even when it seems nigh impossible or we end up facing a battle! 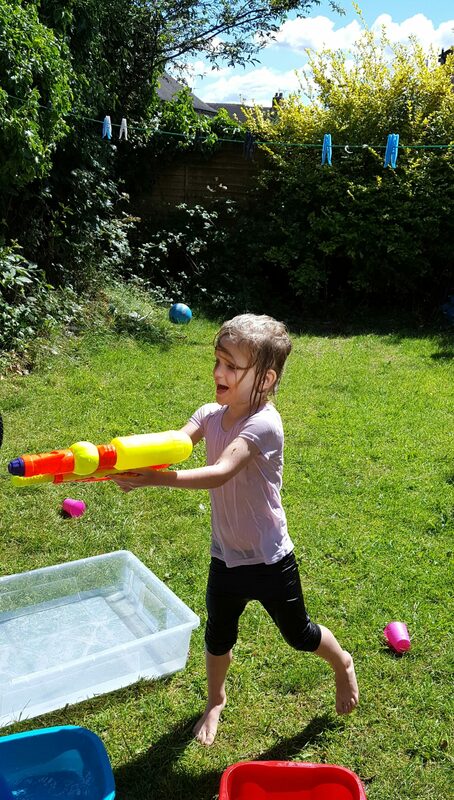 The 1st day that things felt out of control and somewhat chaotic, was saved by a water fight! They had done well with building a den, watching ‘Annie’ and several episodes of paw patrol. Alice seemed to be feeding every hour and it was past lunchtime and I was exhausted and not even dressed… Ethan was whining and had tried on several occasions to play out by himself (which makes me uncomfortable when I can’t see them) and Megan in an attempt to get her own snack had covered the floor in cheerio’s… I was done in. 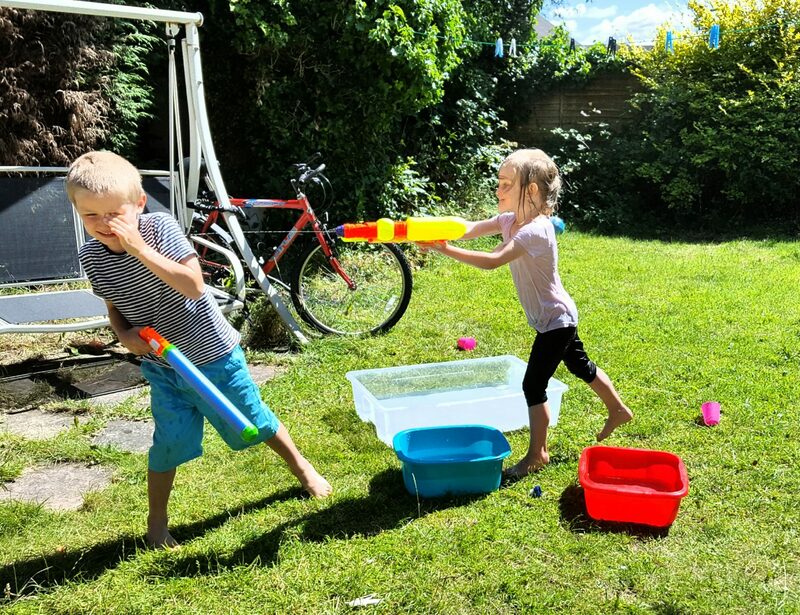 But with a brilliant suggestion from Ethan I decided to set up some simple water play in the garden and suddenly they lit up with excitement and squeals filled the air, my life with parenting 3 kids suddenly felt simpler and turned from a chore to a pleasure. It didn’t seem like that long (45minutes) before we had whines again of “Megan having his water gun” and “he squirted me in the eye”! But it was long enough to breath, to remind myself its only the 2nd week of Newborn life, and to remember that fun can be created in the simplest of ways. The next chaotic day was Saturday – our 1st official family day out! Again unplanned feeds, nappy changes, exploding poo’s, weeing on mummy, attitudes and annoying squeals in the car, mixed in with getting a little lost caused the tension to build and became a huge reminder of what our ordinary now is. But once at our destination and seeing those little eyes light up as they were presented with an opportunity to watch knights and be knights; fighting with swords, laughing, running and imaginative playing, made my heart melt, my persona relax and I felt grateful for these moments of joy, family fun and play, I embraced and loved more what our ordinary is and is going to be. It is crazy some days, it is hard but how lovely these days are that offer small moments of fun that we can share together. 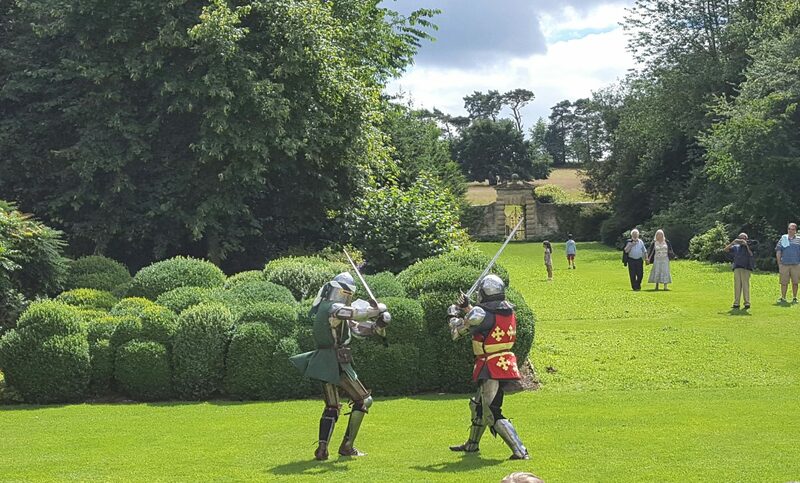 It was so lovely to sit in the sunshine, be together as our little family, embrace the chaos of life and love watching sword fights and our kids having fun! As a mother/parent I will forever be grateful for the moments I fall in love with, usually small and brief, but that come amidst all the stress and inner screams. They are the ordinary moments we give them, where kids can be kids and let go, siblings bond and laugh together and life is fun and carefree for us all. I feel privileged that I am not only able to be a creator of these moments but a spectator too, and they are what keep me going and make me happy to be their mother! I love our crazy little family we are learning to raise and the adventures we share along the way! Best ideas to bond with little ones. Thanks to your blog.